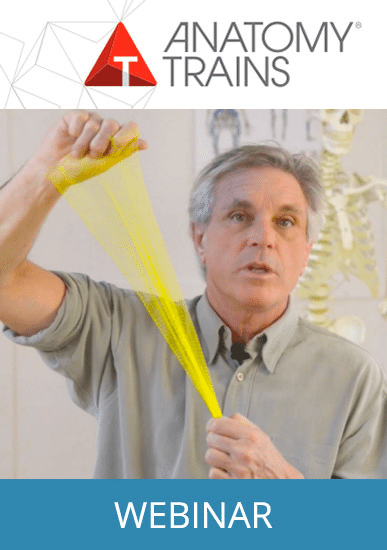 Learn how the fascia responds to stretch, exercise, and movement. 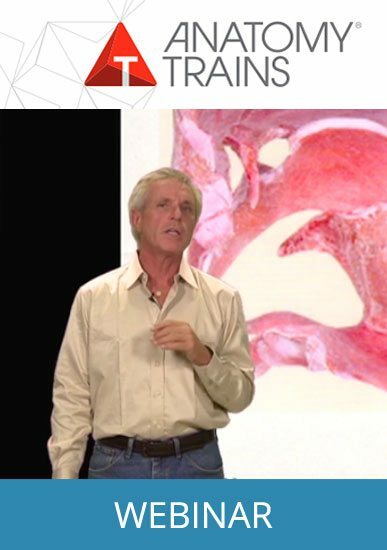 This webinar series brings together Tom Myers’ 40 years experience in fascial therapy with the latest research on tissue elasticity, responses to loading, injury, and the internal body sense. No matter what approach you practice, you are working with the fascia – get better results by being conscious of your effects. 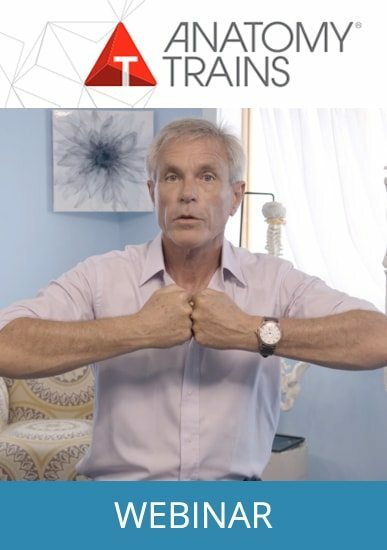 What every personal trainer, yoga teacher, Pilates teacher, athletic coach and hands-on practitioner needs to know about fascia and new biomechanics. No matter what you do for your muscles or cardiovascular, you are also training the fascia – may as well do it consciously and with knowledge. Webinar episodes are 1 hour each. CEs available for NCBTMB, PMA and NASM credit. Super informative, excellent presentation of the material. Great visuals. Truly excellent presentation. So grateful these are online and we can use them from anywhere!